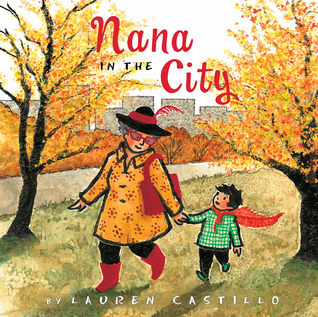 Aw, Nana in the City sounds really cute. 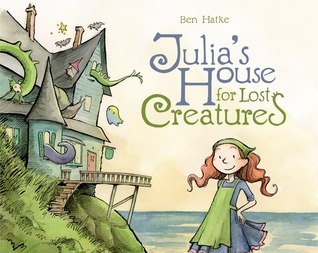 I think I need to get Julia's House for Lost Creatures for my kids! That looks great. 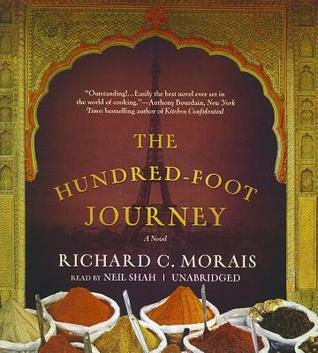 I wonder if the new movie The Hundred Foot Journey is based on this book? I loved Nana in the City this week too. So glad you loved El Deafo! 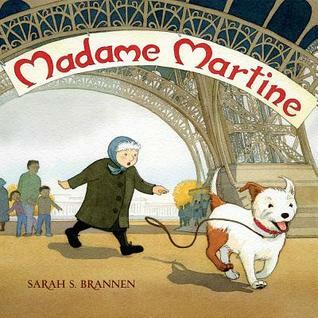 I agree--going straight onto my all-time favorite graphic novel list. 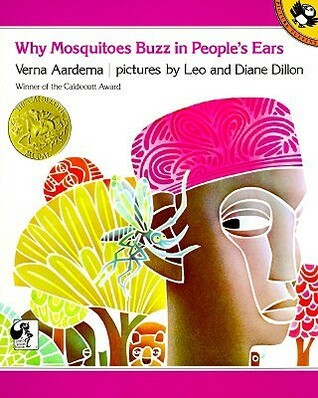 Can't wait to have face-to-face students next semester to share it with in Children's Lit--I know it's going to be a favorite for many. 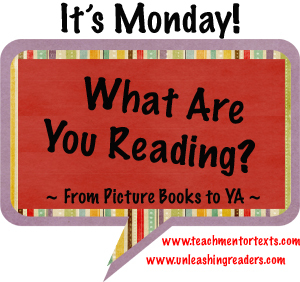 I am WAY behind on blog reading right now and missed your post on your teaching blog--but will get caught up eventually and discover your baby grand piano news! 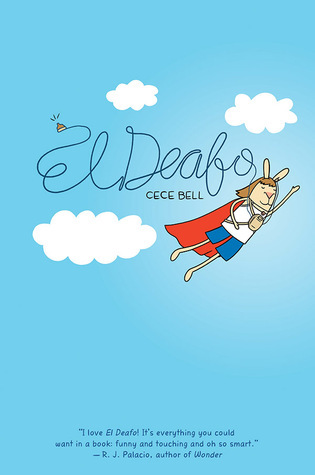 Glad you loved El Deafo--it is one of my favorite GNs! Just as good as Smile. 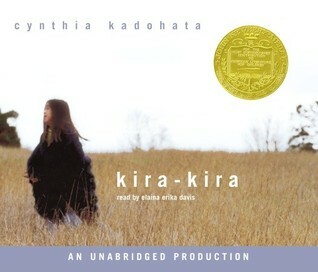 So many people read Nana in the City and loved it--I have already requested it and look forward to reading it. Absolutely loved Levithan's Boy Meets Boy.